The Cottage on Rose Lane by Hope Ramsay is the first book in the new contemporary romance Moonlight Bay series. 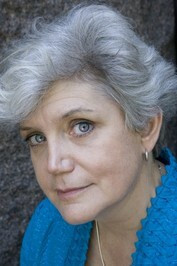 This opener focuses on a character looking into her family’s past and finding her own future. Jenna Fossey never knew her own father and had been raised by her single mother. However, out of nowhere Jenna ends up getting a call that she had inherited all of her grandfather’s millions and would not want for money the rest of her life. After taking some time to travel and think about the inheritance Jenna decides that she wants to go to the small town of Magnolia Harbor to find out more about her father’s side of the family. After arriving Jenna meets Jude St. Pierre and talks him into giving her sailing lessons to get to him and the rest of the town along with the secrets of her past. 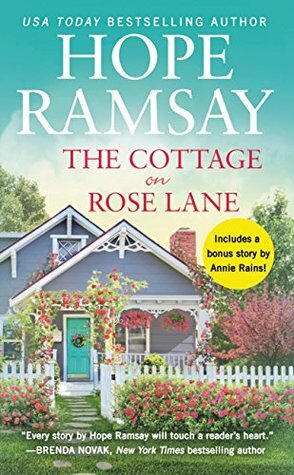 The Cottage on Rose Lane is one story in which the main character is hiding her identity which normally has me screaming just tell the truth. However, this trope worked in this story in the idea that those in town had ideas about her that weren’t true and she needed time to get to know everyone so it worked well this time. The setting, diversity in the characters and the slow build romance all blended nicely together to make for one sweet romance. You won me over at “island”. We just had a whole conversation about who cares where you actually are if you are on an island then water can’t be too far from any direction. I’m stuck in practically the middle of the US so it takes hours upon hours to drive to water. This sounds like a sweet story, Carrie! Terrific review, and I love that cover! I have this one to read and you have just motivated me to move it up the TBR list. Sounds a bit like Debbie Macomber style, but I shall see when I read it. Lovely review Carrie.